 Come enjoy seven fantastic bike routes about Shelby County starting in Harlan, Iowa. Each route begins at the Shelby County Courthouse (6th & Court St.) in Harlan or in Panama, Iowa. Ample parking is available downtown. Visit Earling, Westphaling, Panama, Portsmouth, & Kirkham on these low traffic and scenic routes. There is something for everyone to enjoy by bicycle here in Shelby County, Iowa.